The paint has hardly dried on the announcement of the new generation of iPads and we’re treated to another update from Apple. This time, we get to see a new and improved iMac, which promises to be twice as fast as the previous model. The new iMac features updated processors, with the 21.5” model starting with an 8th-generation quad-core and also offering, for the first time, 6-core Intel chipsets. The 27” iMac will, for the first time, feature up to 9th-generation 6-core and 8-core processors. 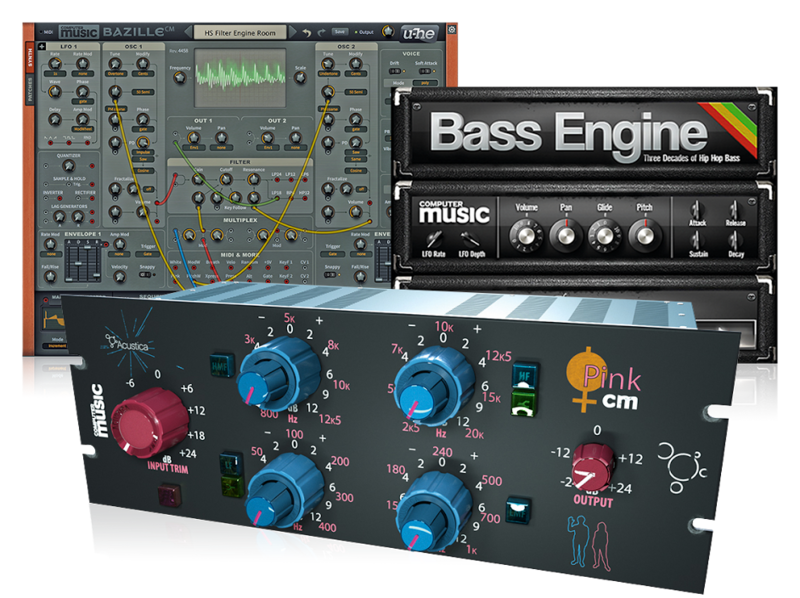 Latest models tested using Logic Pro X 10.4.4 with project consisting of 200 Sculpture synthesizer tracks, with each track enabled until CPU overload. 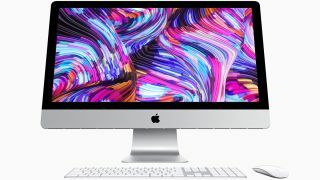 Figures for the 21.5” iMac show a 60% improvement in performance, where as the 27” iMac looks to be delivering up to 2.4 times faster performance when testing soft synths in a DAW environment. Prices for the new 21.5” iMac with Retina 4K display start at £1,249, while the new 27" iMac with Retina 5K display starts at £1,749. If you’re looking to save a bit of money, the non-Retina display iMac configuration continues to be available for £1,049. All models are available now and more details can be found on the Apple website.